Living Vortex Shakti. Over 2000 Advanced Energy Workshops for Physical and Spiritual Evolution. 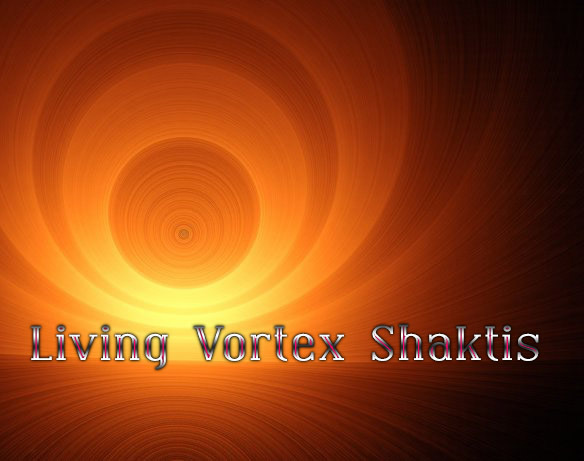 Living Vortex Shaktis Workshop creates patterns of energy to support you in life and your spiritual evolution! The energy patterns that you will be attuned to work at the Soul level! 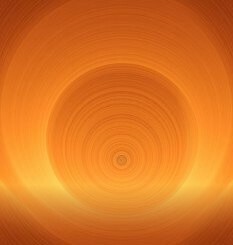 The spirallic motion of Living Vortex Shaktis energies are very powerful and you can realize eternal unity by activating them! Living Vortex Shaktis operates within All dimensions promoting higher energy awareness. Living Vortex Shaktis energies supports a life of spiritual living and loving. Part of your path to growth involves transmuting whatever issues or blocking your way to greater joy. You will learn to activate, transmit, receive and direct energy. You will learn to purify and balance your entire energy fields. You will receive multiple Shaktis plus valuable meditations & techniques. The final Shakti contains an Ascension Meditation that is a system within itself as Ascension can be reached with diligent practice! You will receive the	Living Vortex Shakti practitioner manual via Email, All Attunements and a emailed certificate. Plus full email support is given before, during and after all my Workshops.